One of a series of short, gentle walks around the Holkham National Nature Reserve taking in the diverse habitats and seasonal highlights of the wildlife. From nesting lapwing in the spring to pink footed geese and fungi in the autumn, whatever the time of year there’s always lots to see. Meet and start at Lady Anne’s Drive, Holkham Beach. 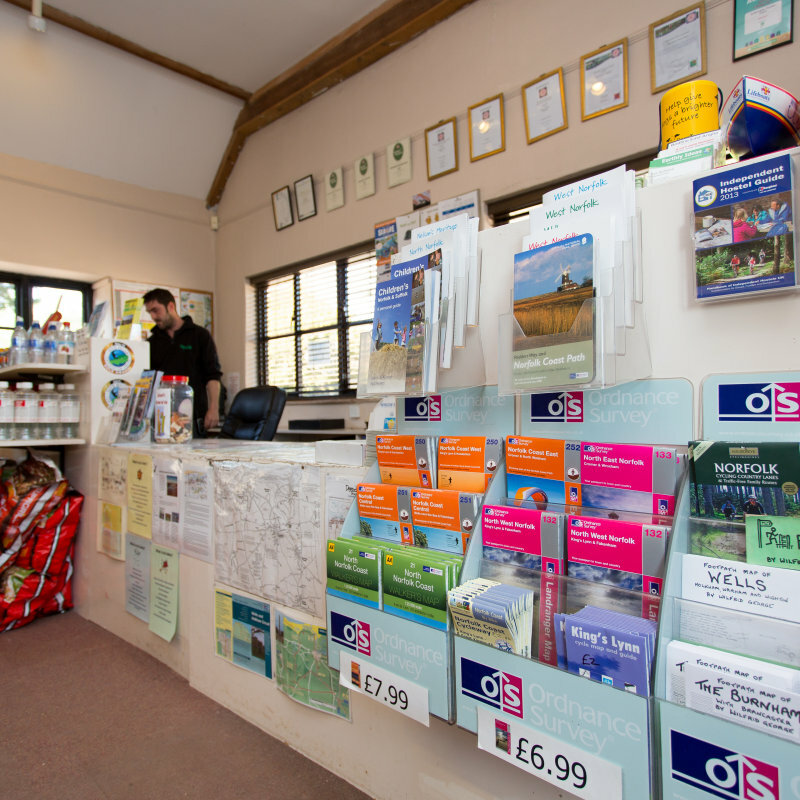 Booking is advisable, please telephone Holkham Ticket Office on 01328 713111.